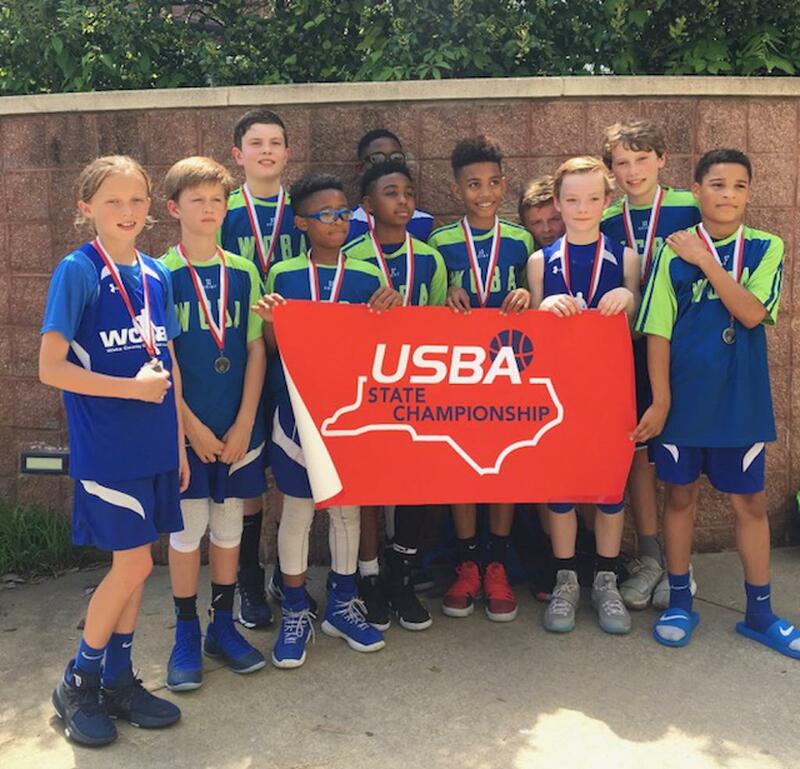 WCBA 5th Blue made it to the USBA North Carolina State Championship game in Raleigh over the weekend, but the team fell just short, finishing second in the championship game. The team started the tournament 3-0 with big contributions from guards Elijah Deifer (averaged 10 points, four assists and three steals per game) and Aiden Smalls (averaged 11 points and four rebounds). In the semifinals, Gordie Balas hit a game-winning jump shot as time expired on an assist from Deifer to send the team to the state championship game. 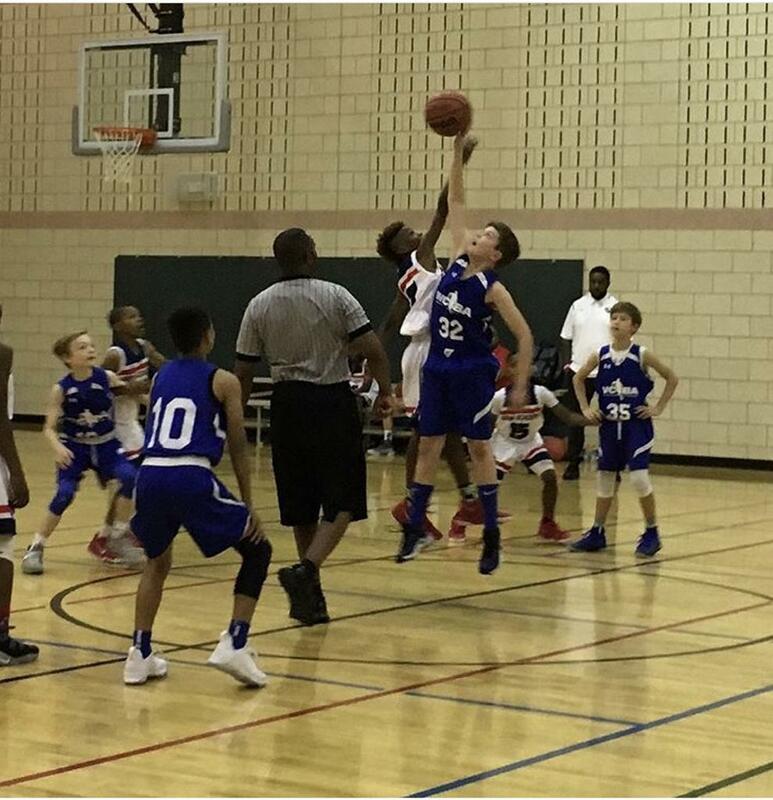 WCBA 5th Blue faced Grind Academy Gold in the championship game. After starting slow, WCBA cut the lead to four points with just over a minute left in the first half. Grind Academy hit six three-pointers in the second half to seal the win though. Deifer and Smalls led WCBA with seven points. Mills Bason had four points and three rebounds for WCBA. 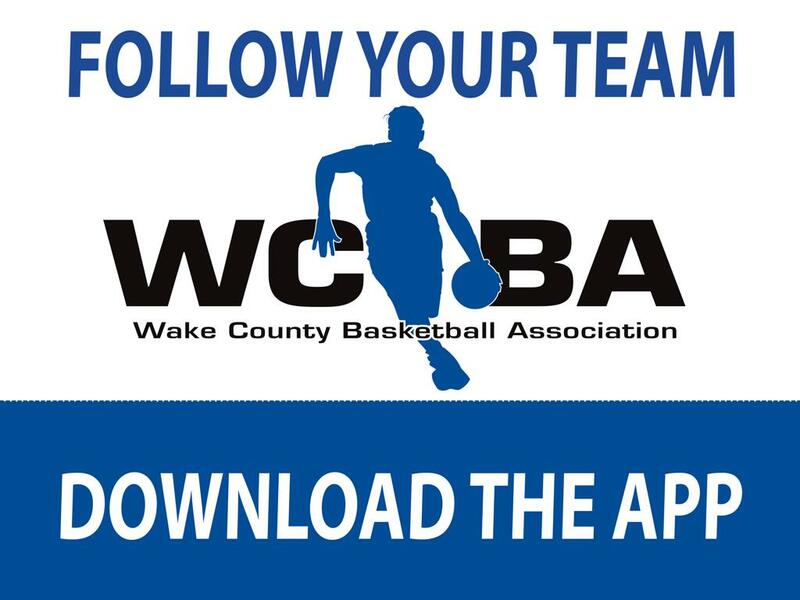 WCBA has a very tough schedule ahead with a tournament at West Virginia University, the MIT in Washington, Teammate Sports Nationals in Tennessee, and USBA Nationals in Charlotte.